← May I Speak with the Owner? A fire that was started on September 2 has burned 76 square miles of forest land, including scenic land along hiking trails near Portland, Oregon. The fire has removed so much vegetation that authorities expect landslides and rockslides to come with the next significant rainfall. The Historic Columbia River Highway and State Trail was damaged by the fire and remains closed. All of this devastation was apparently caused by a 15-year-old boy who allegedly tossed fireworks along a hiking trail in Oregon’s scenic Columbia River Gorge. The boy has been charged with multiple crimes. The Bible warns that, just as a small spark can cause great damage, so the human tongue can inflict much harm if it is used carelessly. Gossip, lies, mean comments, etc. can result in a lot of human suffering. “Likewise, the tongue is a small part of the body, but it makes great boasts. 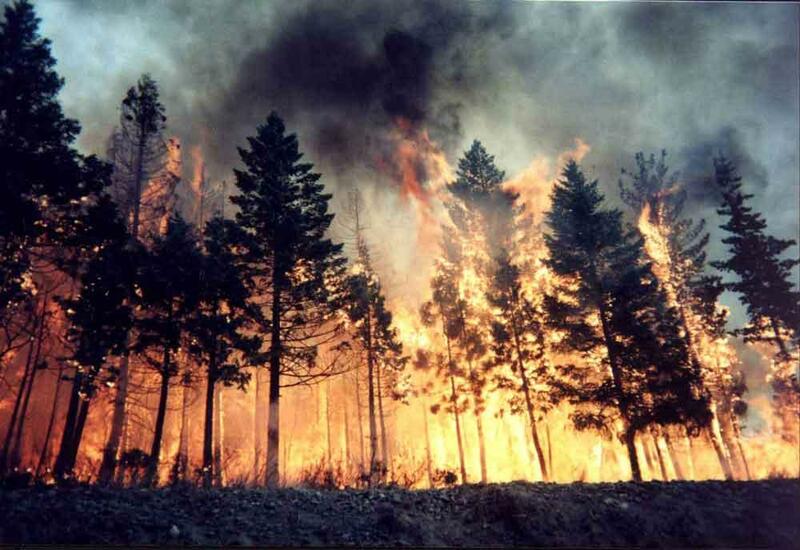 Consider what a great forest is set on fire by a small spark. The tongue also is a fire, a world of evil among the parts of the body. It corrupts the whole body, sets the whole course of one’s life on fire, and is itself set on fire by hell.”—James 3:5-6. This entry was posted in Christian Living, Current Events and tagged careless words, forest fires, illustration, James 3:5-6, sin, taming the tongue, wildfires. Bookmark the permalink.